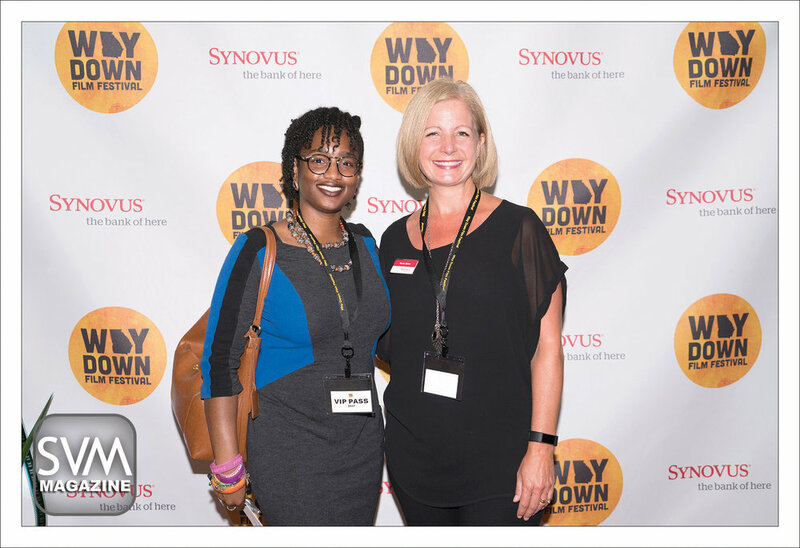 THE EVENT: The second annual Way Down Film Festival, presented by Synovus, kicked off on Friday, October 13th at the beautiful historic Springer Opera House. 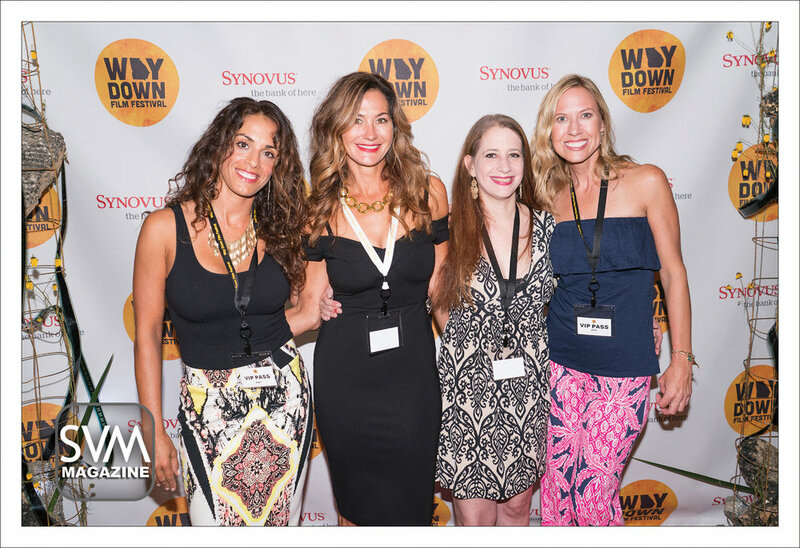 The Way Down Film Festival celebrates the most innovative film makers in narrative, animation, documentary, and experimental categories. THE HIGHLIGHTS: The festival began with a Veranda VIP Party. Over the course of the weekend, six 80-minute curated themed blocks were shown on the Springer’s main stage. An engaging, moderated Q&A followed each screening with distinguished filmmakers from all over the world. 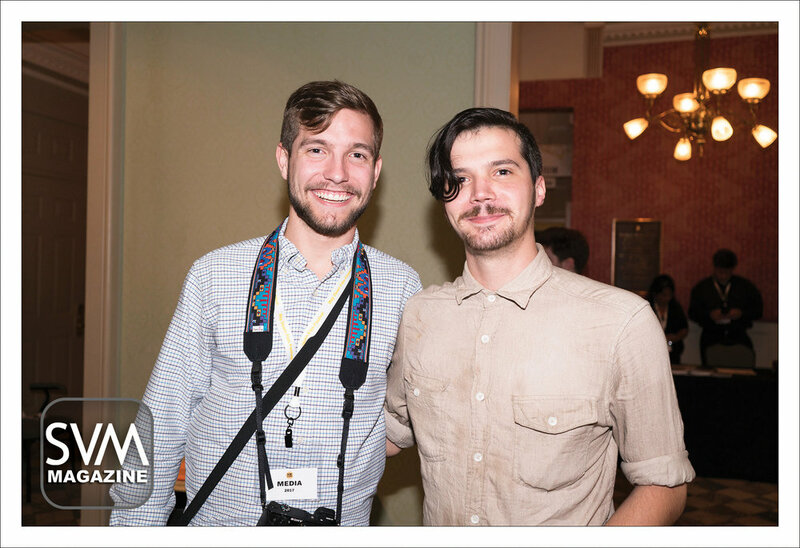 Between each screening, communion thrived in the saloon and lobby, where film enthusiasts, vendors, and visiting filmmakers talked shop, shared stories, and connected. The festival’s curtain closed with the Awards Gala Ceremony, with food, drinks, live music, and a DJ at The Loft. Seven talented winners took home a total of nearly $5,000 in cash. THE PURPOSE: The Festival offers attendees an opportunity to experience stories that otherwise would not be accessible, as well as provides talented filmmakers with a platform to show their creative efforts and delivers networking opportunities to launch projects and obtain jobs. 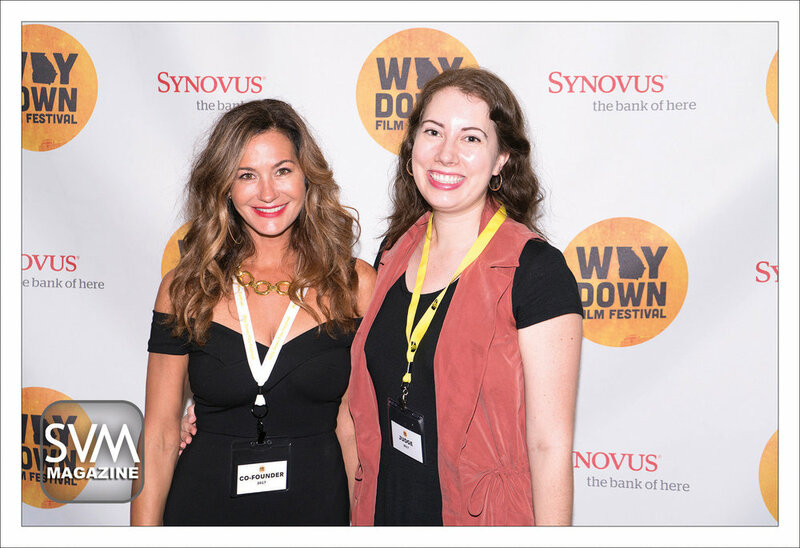 WDFF has already recruited three movies to be filmed here, motivated countless short films to be made locally, and founded a film society that meets every month. SPECIAL THANKS: Co-founders Stacy Cunningham, Jacy Jenkins, and Cora King send a huge thanks to all sponsors, grantors, partners, and volunteers for their hard work and support. The team effort plans to grow here in Columbus, GA annually. 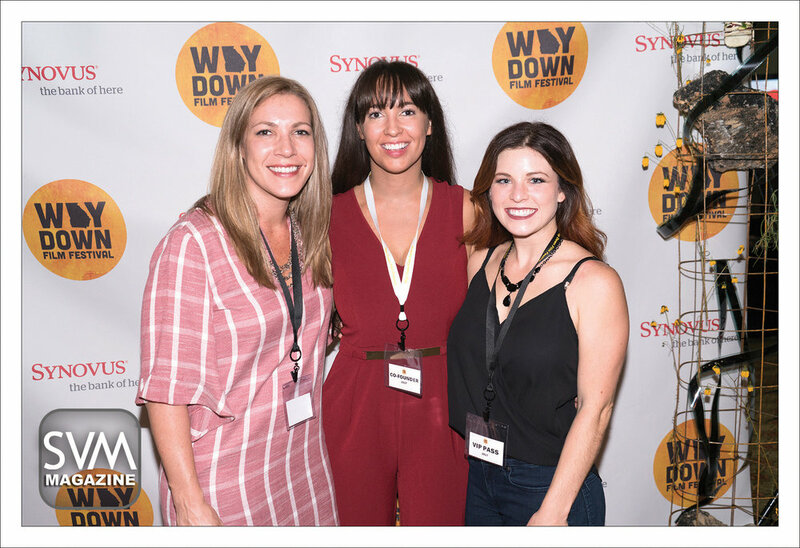 To stay connected, download the free Way Down Film Festival app.